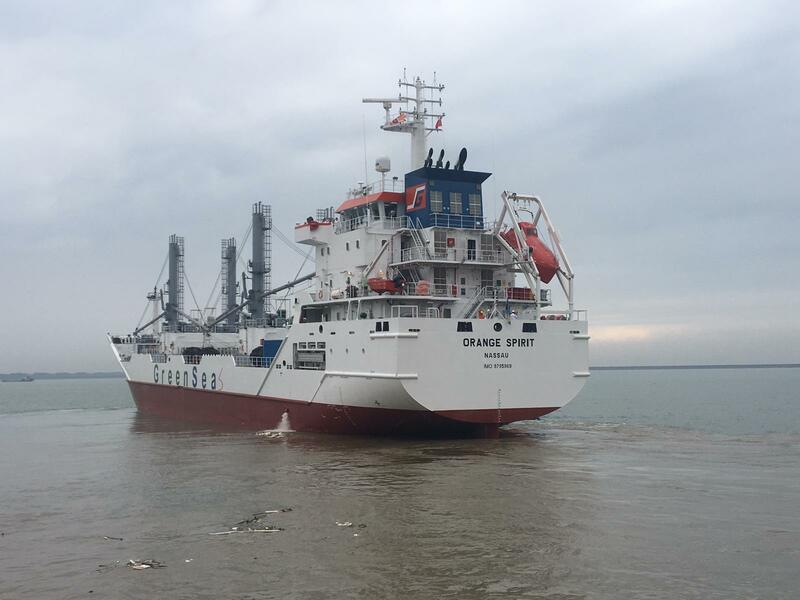 The first of the 4 newbuildings, m/v Orange Spirit was delivered in December 2018 from Guangxin Shipbuilding & Heavy Industry. The second vessel m/v Orange Sea is scheduled for delivery in January, while the final two will follow in early March and April. – Insulation: pur-foam panels in combination with rockwool.